Full length mirrors are a quite different from other choices because they are the one type that everyone needs. 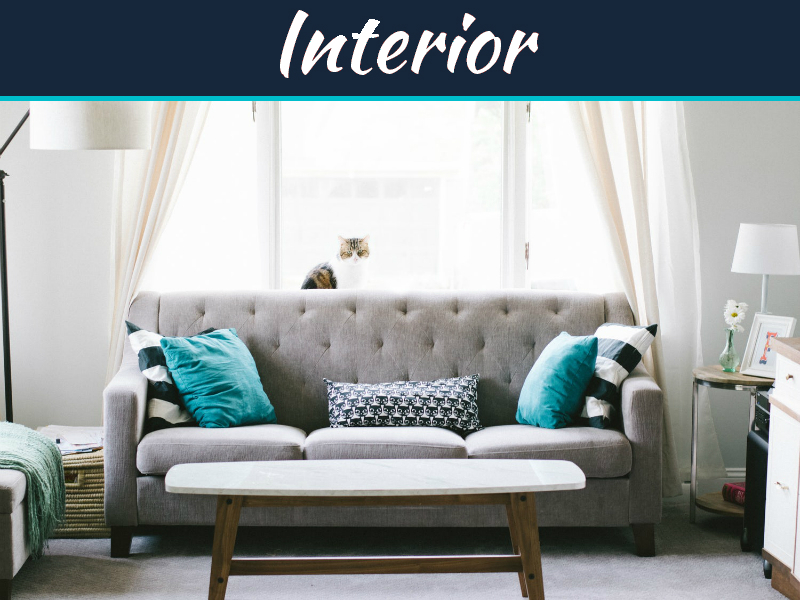 Of course they can be used as an accent piece in your home, add some stylish looks, and be used for things like putting on makeup but their main function is to help you look fantastic. 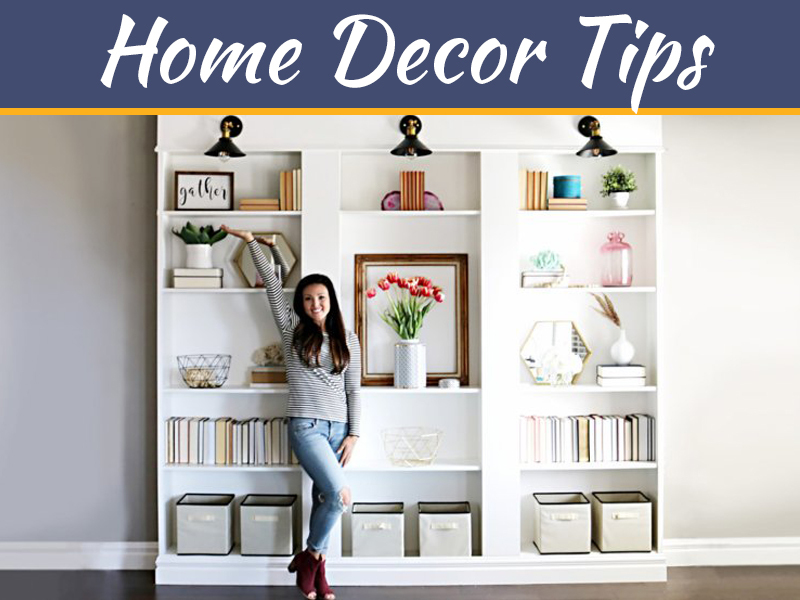 Here are the basics you’ll need to know before getting started with this extremely helpful piece of décor. Whether you are male, female, young or in your golden years making a good first impression is always important. And the simplest way to ensure you do so day in and day out is to have a mirror which provides you with a full reflection of your entire body. While other mirrors are made just to focus on the face or a portion of the body those which are full length will give you your reflection from head to toe which allows you to coordinate all the elements of your outfit together. By using one, the days of leaving home only to realize your shoes don’t match your pants or pants don’t match your shirt will be long behind you. When choosing a mirror for your home you will quickly see that there are a few different full length choices to pick from that can work well with your home and space. 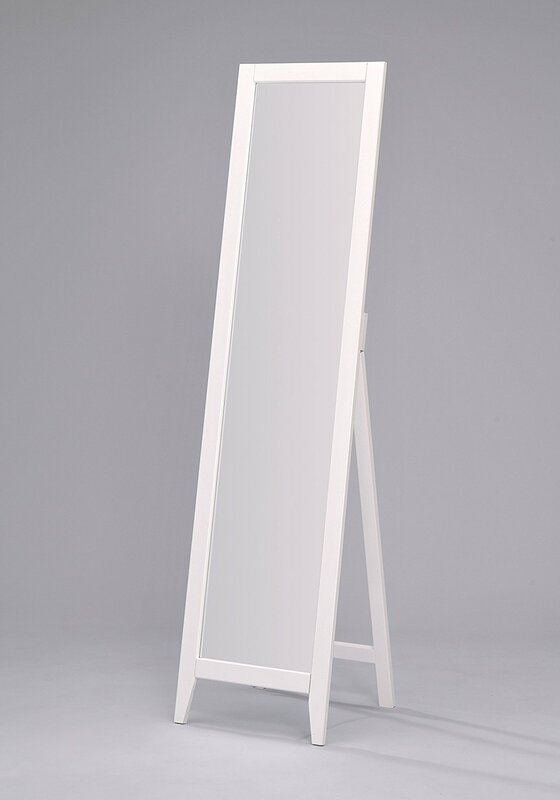 An elegant option is always a free standing full length mirror. Placed in an empty corner of the bedroom they can make an extremely attractive addition. 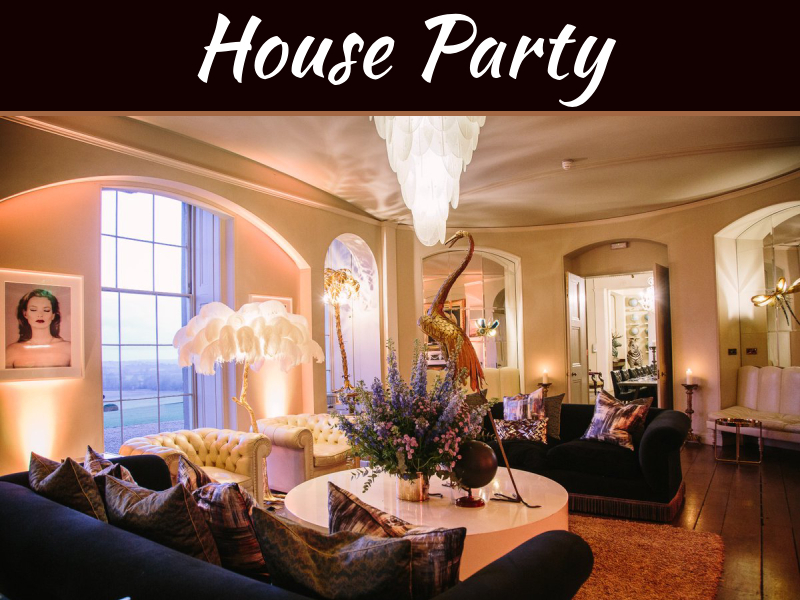 Because they are easy to reposition and have a large surface area many homeowners also choose them as a way to add light to a dim room by placing them where they can reflect light from an outside window. Even though the floor can be a great spot for your mirror, you may not actually have the floor space for one. If this is the case, you may want to consider one that is made to be mounted on the wall. Of course they are not just for those with limited floor space but those who would like to fill up an empty wall or simply prefer the look of a full length wall mirror. Most often the best spot is a wall close to the closet, however you will need to take into consideration both closet and bedroom doors and install it so that it is out of their range when they swing open. Sometimes both neither the floor nor the wall are an option. This can often be the case if you already have lots of framed pictures or artwork along with a limited area to work with. However, there are also models made to be hung right over your door. An added benefit of this type is that since they simply hang via hooks you won’t actually need to drill into the door to mount it. For students and anyone who is currently renting this can be especially helpful. 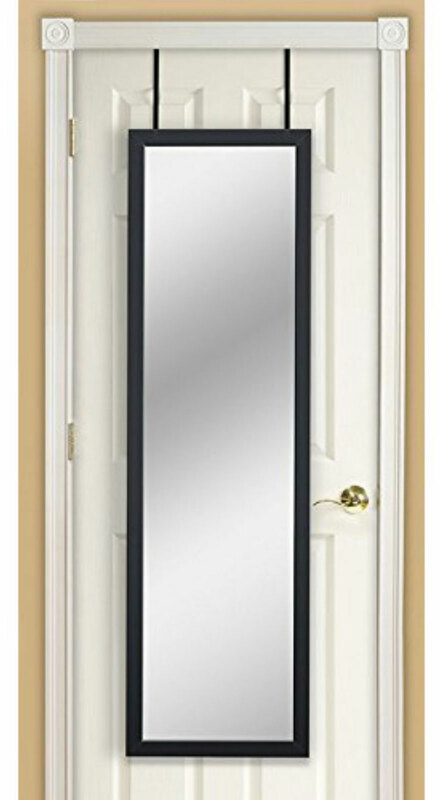 A full length door mirror is also typically cheaper than other options which is always a plus as well. Both bedroom and closet doors make excellent locations when choosing a place to hang one, as do bathroom doors. It simply depends where you tend to get dressed. Being able to see your entire reflection is the first step in making sure you look outstanding and a full length mirror is the only choice for the job. 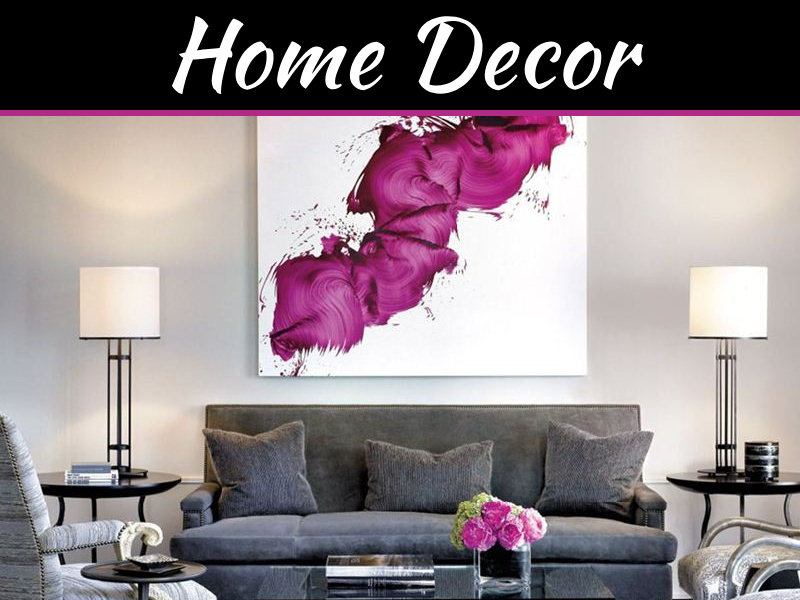 Just be sure to choose a frame that complements the current style, color, and décor of your home to guarantee a cohesive look and pick a type that works with the current amount of space you have available.